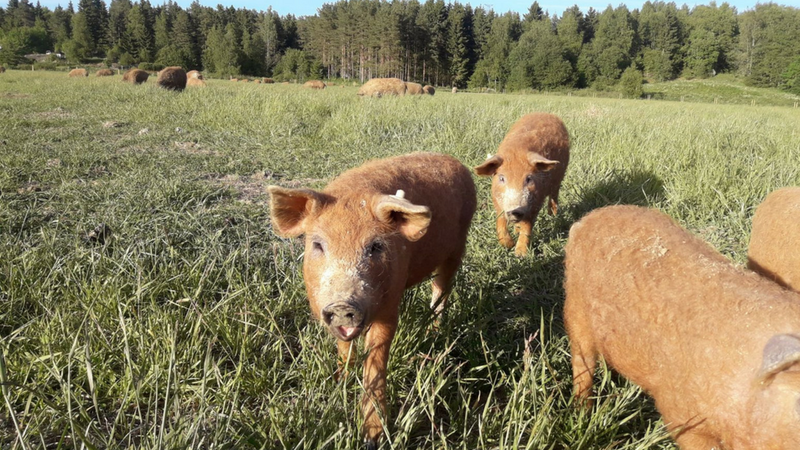 Joutsin tila farm is located in Mustasaari, Ostrobothnia, and produces organic crops as well as Mangalitza pork. We have been producing crops since 2012 and the first Mangalitzas arrived at our farm in the summer of 2015. We breed Mangalitza pigs. In Finland these are also known as Wooly Pigs. Mangalitza is a fatty pig type that grows a thick layer of fat under its skin, as well as a plentiful coat of fur to protect it form the winter winds. The Mangalitza is pasture bred all year round. We farm many different types of domestic crops and peas. 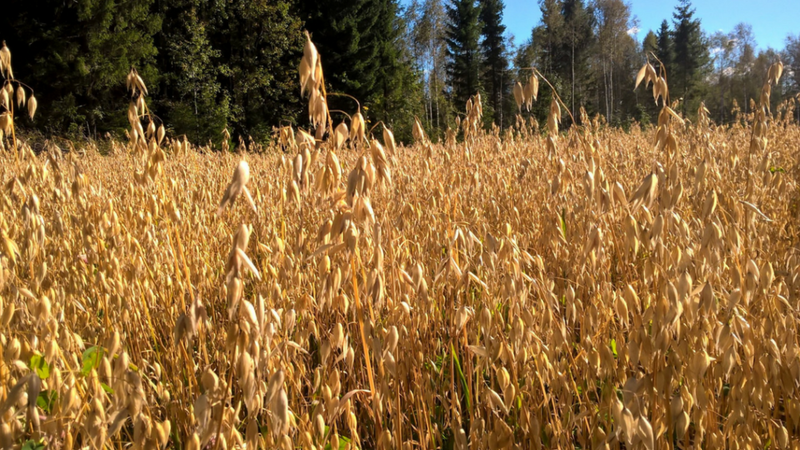 We produce crops in an organic way, both for animal feed and grocery use. We also produce malt for the brewing industry. We sell small amounts of mainly frozen pork directly from the farm. 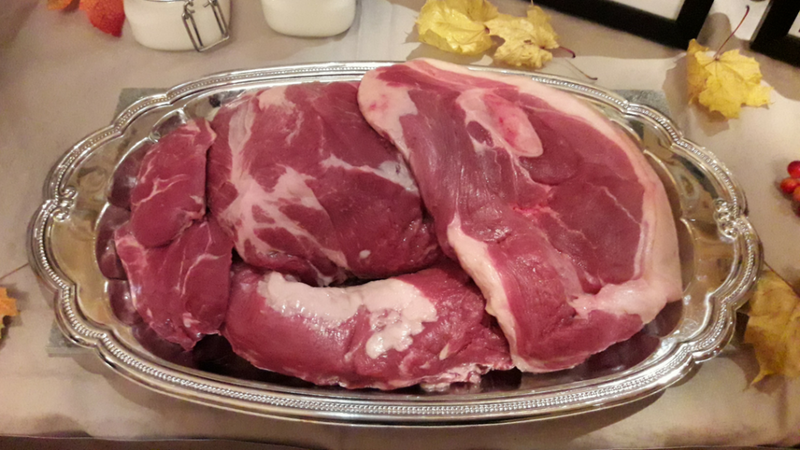 We also supply fresh meat to order – a whole or half a hog, cut according to our clients’ needs.